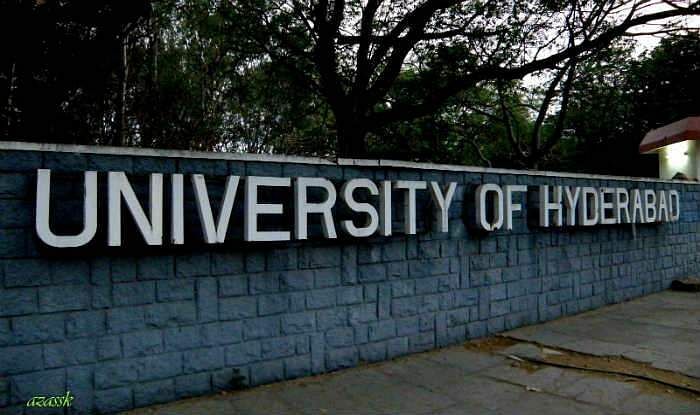 The University of Hyderabad (UoH) signed MoUs with The Indian National Centre for Ocean Information Services (INCOIS) and Apollo MedSkills on Tuesday. The MoU with INCOIS, will promote and cooperate to undertake participation of scientists from the institute in the teaching programs of the UoH in areas of Ocean and Atmospheric Sciences; launch joint academic programmes related to operational oceanography; facilitate the participation of UoH researchers and students in the cruises organised by INCOIS onboard research vessels etc. The MoU with Apollo MedSkills will cover the areas of Healthcare Management, Hospital Management and offer skill-based programmes with high employability orientation. The courses will be offered with the help of faculty from the Schools of Management Studies and Medical Sciences at UoH and practical training and internship will be given at Apollo Hospitals. These courses can help students to expand their knowledge base through cross-disciplinary learning from faculty from UoH and from Apollo group. The MoUs were signed by P Sardar Singh, Registrar, UoH, and Dr SSC Shenoi, Director, INCOIS and another with Dr P Srinivas Rao, CEO, Apollo MedSkills.